The Cruise Lines International Association (CLIA) has launched a revamped travel agent regional training program called cruisExcellence 2.0 this month. The one-day program is offered in 11 cities on Saturdays through October. The programs will feature new content, virtual ship inspections and new training segments presented by suppliers and vendors. An Alaska destination specialist course will be available on Feb. 22 in Los Angeles and March 8 in Houston. The Los Angeles program — which will take place at the Crowne Plaza Los Angeles Harbor Hotel in San Pedro — will include two live one-hour seminars on selling culinary cruising and niche markets. The Houston event — to take place at the Sheraton North Houston Hotel — will offer training on new “must-have” resources and apps as well as how to grow business through first-time cruisers. There will be two virtual ship inspections offered in each city. 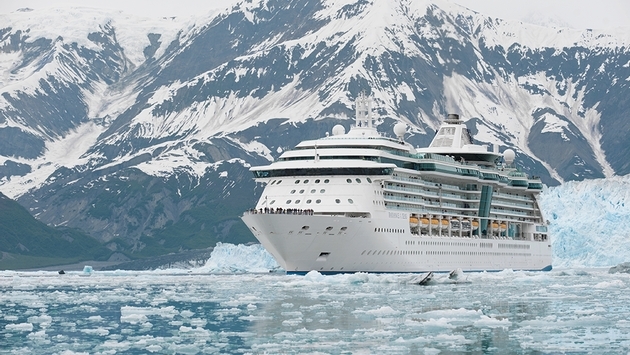 The 90-minute Alaska Expert sessions, conducted by Visit Anchorage, will include product information from day cruises to flightseeing, lodging choices including rustic lodges and five-star hotels, and more. One agent’s name in each city will be drawn to receive a free Alaska familiarization visit in August, including air. CLIA plans to offer cruisExcellence training this year in Washington D.C./Arlington, Va.; Seattle; Detroit; Las Vegas; Atlanta; Toronto; Orlando; Denver; and New York City/East Rutherford, N.J.